The brand Burberry is known for their fine quality products. 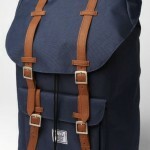 The clothing of this famous company is always graceful, classic and very well stitched. Burberry produces clothes for men, women, and children. No other fashion designers emblematize classic lines and present the material in a discerning way like the one Burberry does. 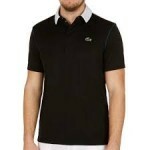 Burberry clothes are quiet expensive but they provide best quality in return. 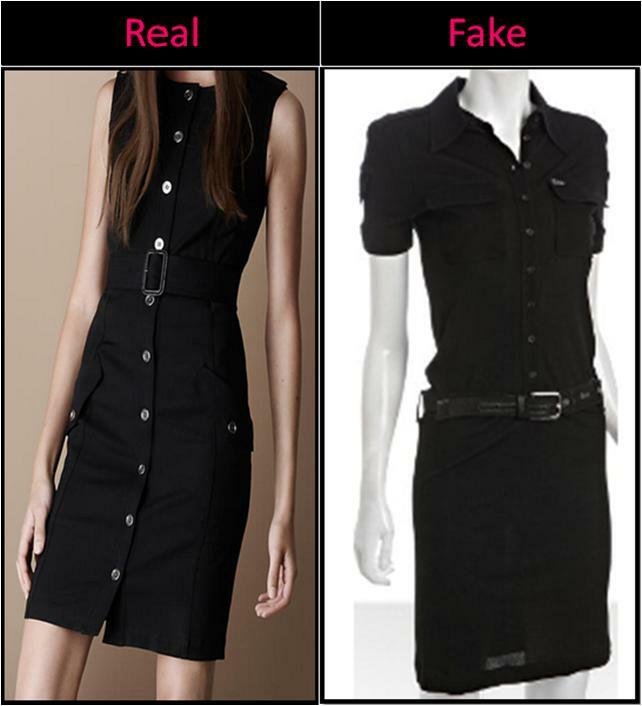 Many companies in the market try to take advantage of the wee-established image of Burberry and produce fake Burberry clothes. 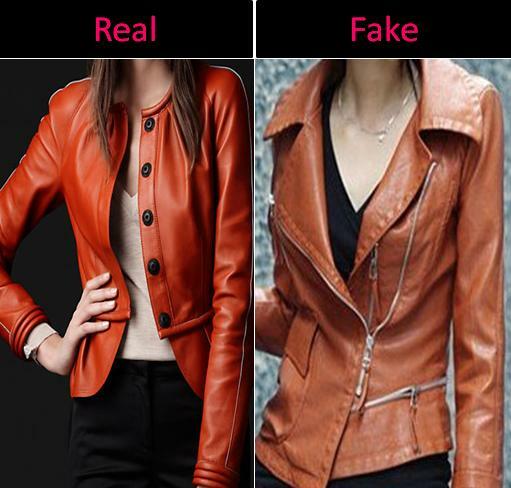 The replicas are no doubt very difficult to be identified but you can avoid buying fake Burberry clothes by knowing what to look for during buying process. 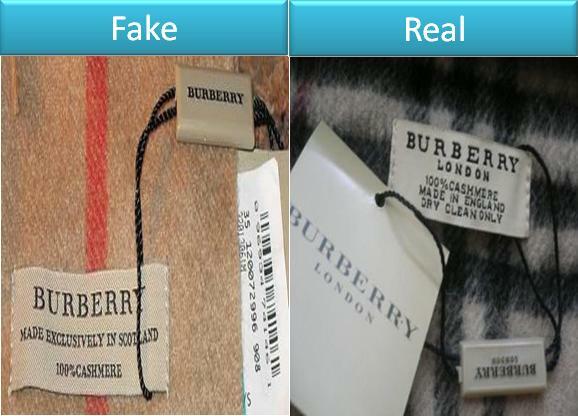 The best possible option to avoid fake Burberry clothes is to purchase from their actual stores. Their official website doesn’t provide information on how to spot fakes. I have also included links in the steps below on how to spot fake Burberry clothes along with fake Burberry purses and bags. Have fun and don’t forget to share. 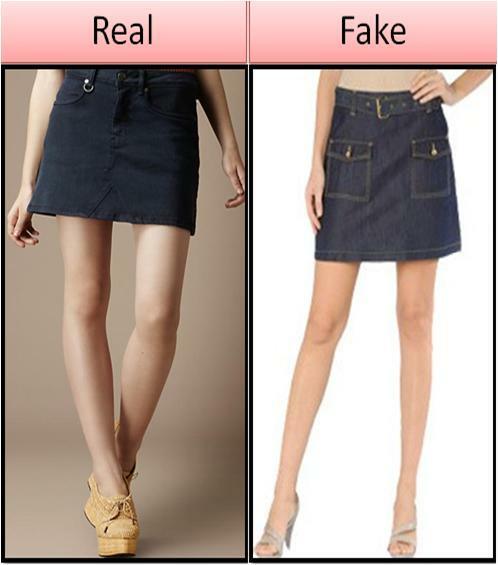 Start your inspection of the cloth from its label, as it is the best clue for being able to differentiate between the actual and fake Burberry clothes. Burberry is a British brand therefore the label on the cloth should say “Made in London” rather than anywhere else. Now, closely examine the spelling of the Burberry logo. The original Burberry cloth always uses uppercase (bold letters) for their logo like “BURBERRY.” However, the fake Burberry clothes can use wrong spelling like “BURBURY,” “BURBERY,” or “Burbery’s” which is a clear sign of a fake Burberry cloth. Burberry clothes are always high-priced cashmere, ranging in upper hundred dollars. A low priced cloth is none other than a replica. Burberry clothing is always prepared from extremely fine quality material. If the under-consideration piece of cloth is rough, cheap or flimsy, then chances are high that it is a fake Burberry product. Burberry clothes are known for their neat and clear stitching. Smooth, even, and firm stitching is a symbol of an authentic Burberry cloth. On the other hand, the cloth with uneven, crooked, rough, and sloppy stitching is a fake Burberry cloth.